STRASBOURG,FRANCE, June 28: In a capitulation to Islamic supremacists and violent radicalLeftists, French and European Union authorities have canceled a free speechrally planned by a coalition of American and European human rightsorganizations in Strasbourg, the seat of the European Parliament. 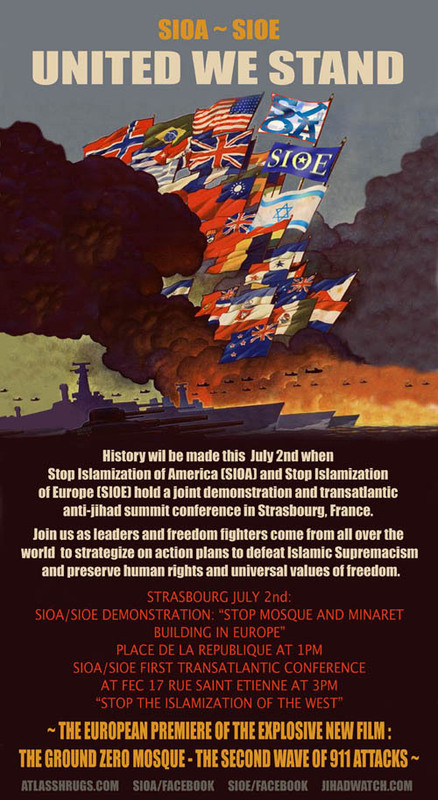 The humanrights organizations Stop Islamization of America (SIOA) and Stop Islamisationof Europe (SIOE) were planning to hold their first-ever transatlantic summit inStrasbourg, France, on July 2. TheSIOA/SIOE summit was dedicated to the defense of the freedom of speech, thefreedom of conscience, and the equality of rights of all people before the law– all principles denied by Islamic law. 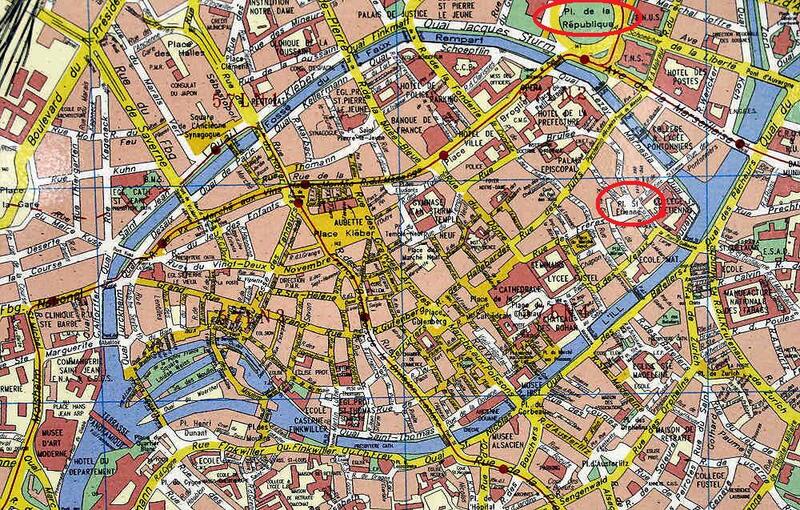 Strasbourgauthorities told SIOA and SIOE organizers that they could not guaranteee theirsafety at the conference and demonstration location, the Place de laRepublique. Efforts were made to hold the demonstration nearby, but theauthorities still considered security to be too much of an issue. Muslimsand Leftist fascists previously burned down a hotel in Strasbourg during a NATOsummit, and burned a large number of cars in a car park during riots in thesame city. SIOA andSIOE are not intimidated, and will demonstrate in the future, just as we did inHarrow, Copenhagen and Aalborg. This planned Strasbourg demonstration andconference will be rescheduled. 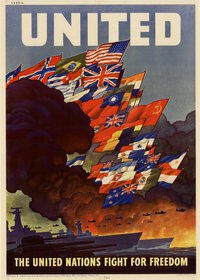 The Audacityof the Infidel will launch on September 11 from the New York harbor closestto the World Trade Center site. On board will be freedom fighters from all overthe world, united in defense of human rights and human dignity against Islamicsupremacist oppression. Themission is the first attempt by free citizens anywhere in the world to come tothe aid of non-Muslims persecuted for their faith in Muslim countries. It is adirect response to the heavily-armed Leftist/jihadist flotilla that attemptedto violate Israel’s legal maritime blockade of Hamas-ruled Gaza on May 31,2010. In that incident, Turkish jihadists onboard one ship attacked Israelisoldiers without provocation; nine jihadists were killed in the battle. The FreedomFrom Jihad Flotilla is also a response to the Audacity of Hopeflotilla that is soon to set sail to continue the jihad against Israel, withplans to use chemical weapons against Israeli forces. The FreedomFrom Jihad Flotilla will offer aid to persecuted Christians, Hindus,and other non-Muslims, and call upon the international community to recognizeMuslim persecution of non-Muslims as a violation of international law, to bepunished with strict economic sanctions and other appropriate action. The firststop will be Greece, in recognition of the Greek victims of jihad in Anatoliafor well over a thousand years. The Freedom From Jihad Flotilla will then sailalong the Turkish coast, where speakers will pay homage to the millions ofvictims of the Armenian and Greek genocides in Turkey. The nextstop will be Egypt. All Coptic Christians seeking to escape Islamic oppressionwill be saved. Subsequent stops will include Nigeria, Pakistan, Indonesia, andother areas where Christians are facing persecution from Muslims. The freedomflotilla will also include stops in Bangladesh, for Hindus facing Muslimpersecution, and Thailand, for Buddhists facing the same persecution. SIOA isthe foremost organization in America dedicated to defending human rights,religious liberty, and the freedom of speech against Islamic supremacistintimidation and attempts to bring elements of Sharia to the West. · Theequality of rights of all people before the law – as opposed to Sharia’sinstitutionalized discrimination against women and non-Muslims. TheFlotilla will call upon all free people of all races and creeds to stand withus to defend our freedoms against the radically intolerant ideology codified inIslamic law. 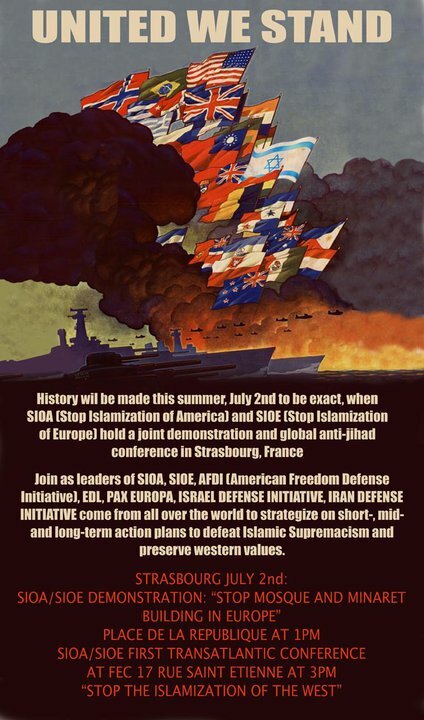 We hadintended to announce the Freedom from Jihad Flotilla at our first SIOA/SIOEtransatlantic pro-freedom conference but for the forces of evil.